If kids are on your holiday shopping list, toy safety should be rule number one. When Santa shops, he consults the W.A.T.C.H. list of the “10 Worst Toys” for the 2015 Holiday Season. This 43rd Annual Report is issued by World Against Toys Causing Harm, Inc. (W.A.T.C.H.). This year, they have a special parental alert to be particularly careful of the dangers associated with online purchases of potentially harmful toys. 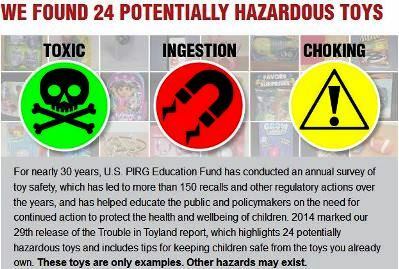 The link above is a slideshow of you can get a PDF version of the dangerous toys with photos and information as to why they are classified as dangerous. 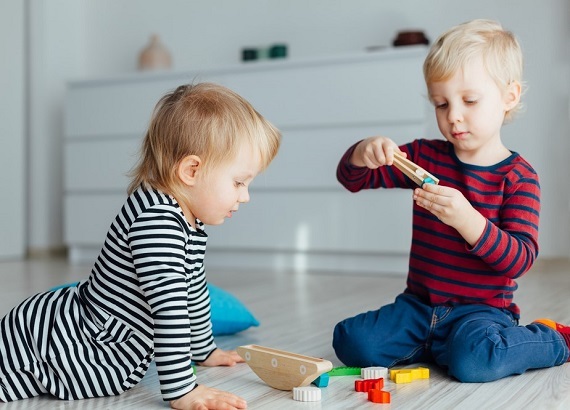 The U.S. Public Interest Research Group also issues a report on dangers to children in their 2015 Trouble in Toyland report, which lists both specific toys as well as general problem areas and dangers that parents should be alert for. See the press release for a summary. Santa probably already knows these things, but if you have children on your holiday shopping list, you should take a few minutes to review the year’s most dangerous toys, as identified by two consumer watchdog groups. Trouble in Toyland highlights 24 potentially hazardous toys and includes tips for keeping children safe from the toys you already own. They note that these toys are only examples and that other hazards may exist. This report is issued annually by US PIRG – see the full Trouble in Toyland report. 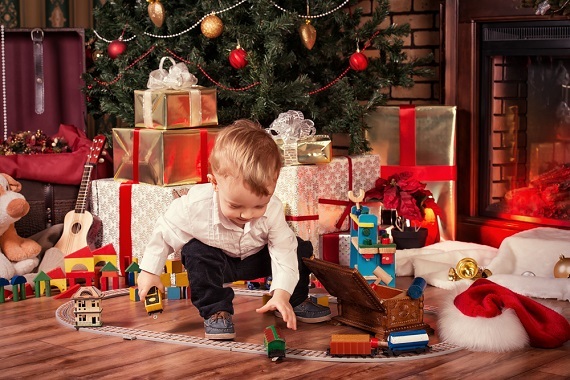 Every holiday season, child and consumer protection groups offer lists of the year’s most unsafe toys, as well as tips for how to shop for safe toys. 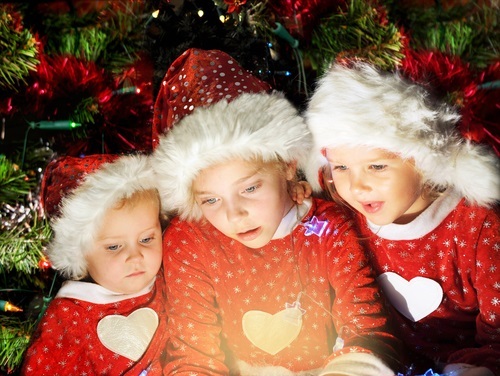 If you have kids on your shopping list, take a few minutes to review these valuable guides. Unsafe Toy List 2009 from U.S.PIRG’s 2009 Toy Safety Report, Trouble In Toyland. There are three main toy safety hazards: Choking, Noise, and Toxins. For children over 3 focus on Noise and Toxic hazards. For children under 3 also avoid choking hazards from small toys, toy parts and balloons. Here’s a handy guide to hazards that you can call up on your mobile phone while shopping: Toy Safety Hazards – you can also report any hazards you encounter in your shopping trips. Trouble in Toyland (PDF) – PIRG’s 59-page 2009 report on toy safety.